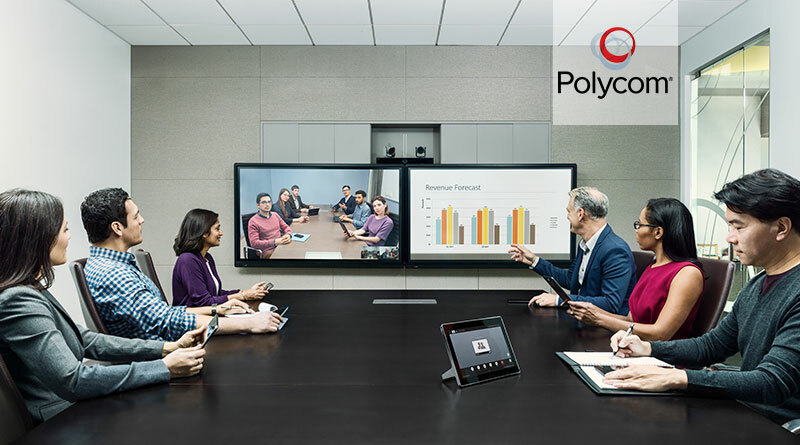 Polycom EagleEye Director II is more than just the simplest way to get a TV-production quality video conference. It’s also an analytics tool that helps you better manage your resources and improve the workplace environment. 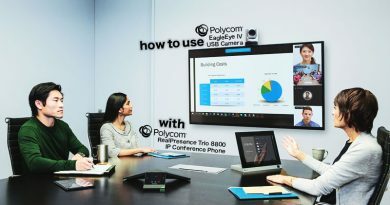 When used with the Polycom RealPresence Clariti platform, the Director II can track conference participation and provide rich information for admins. This information is provided to admins within minutes in .csv format for easy analysis. 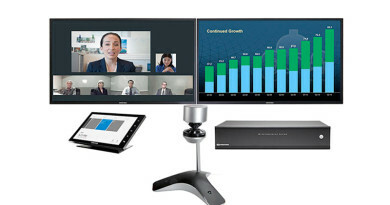 So your company can maximize the potential of the EagleEye Director II and get effortless Full HD video conferencing for the best dollar. What do we mean? Read on! 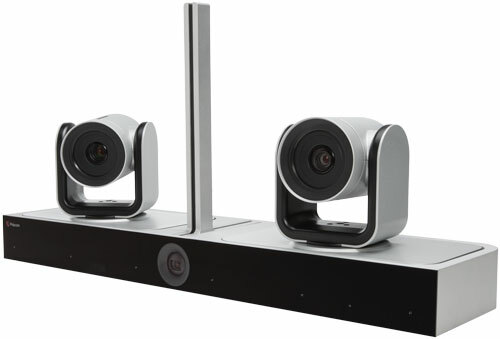 Polycom EagleEye Director II uses two EagleEye IV 12x cameras to track and frame speakers. At the same time, the integrated analytics camera frames the whole group. This analytics camera can also be used to track conference participation. Note that it doesn’t track individuals, for example Cheryl or Steve, but simply people. 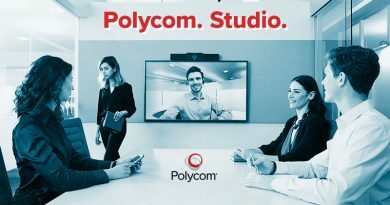 The information is presented in .csv format as part of a Polycom RealPresence Resource Manager Call Detail Report, which is accessed by going to (in the web interface): Admin Settings > General Settings > System Settings > Recent Calls. The most accurate information will be given for groups of ten participants or fewer. How much time people spent in the conference, cumulatively. For example, if seven people are in a conference for 20 minutes, then two more people join for the last ten minutes, the Director II will record 230 people minutes: 7 x 30 = 210 + (2 x 10) = 220 minutes in total. How many people are present when the conference call begins. This is calculated during the first minute of the call, so if you’re a couple of seconds late, don’t worry about it. What is the maximum number of people present at any time during the conference call. How many people are present when the conference call ends. This is calculated during the last minute of the call, so if you duck out a couple of seconds early, you’ll still be counted. 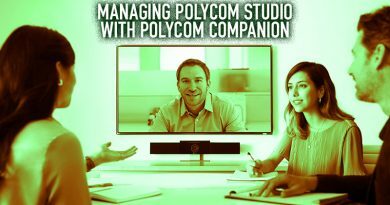 There are two primary uses for the analytical information provided by the Polycom EagleEye Director II. First, tracking conference participation lets you know if you’re deploying resources wisely. If you worry that conferences are routinely under-attended, you now will have the data to prove it. 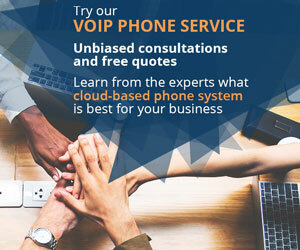 You can then decide, for example, to reduce the number of conferences or combine multiple meetings into a single conference call. This is especially important for organizations that run automated conferences. Second, tracking participation helps you determine return on investment (ROI) more accurately, because you’ll be able to see exactly how much use you’re getting out of your system.